Moy Park, one of Europe’s leading food companies has announced results for 2013 showing increased profits and strong growth in sales for the business. Revenues for the year increased by 10% to £1.2billion and profit before tax rose to £33.8million. 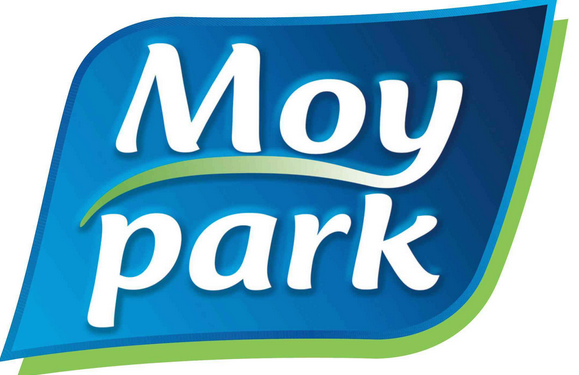 Moy Park, headquartered in Northern Ireland, is the European division of Marfrig Global Foods, one of the world’s largest and most diverse food companies. Moy Park Chief Executive, Janet McCollum, said, “The business delivered a strong financial performance in 2013 in what were challenging economic and trading conditions and against a backdrop of high commodity input costs. The company’s performance reflected the great efforts and contribution of the Moy Park team in expanding sales and controlling costs while investing for future growth. 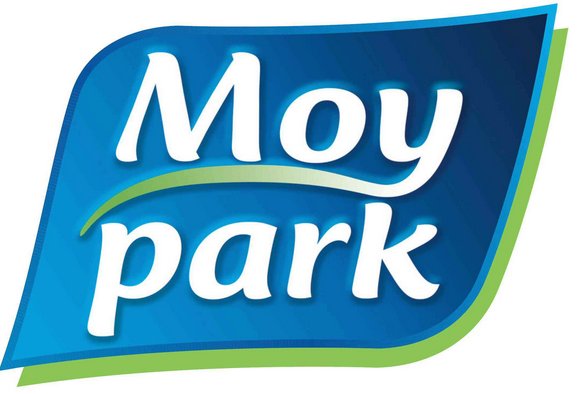 Moy Park employs over 11,500 people working across 16 production sites in the UK, Ireland, Holland and France.